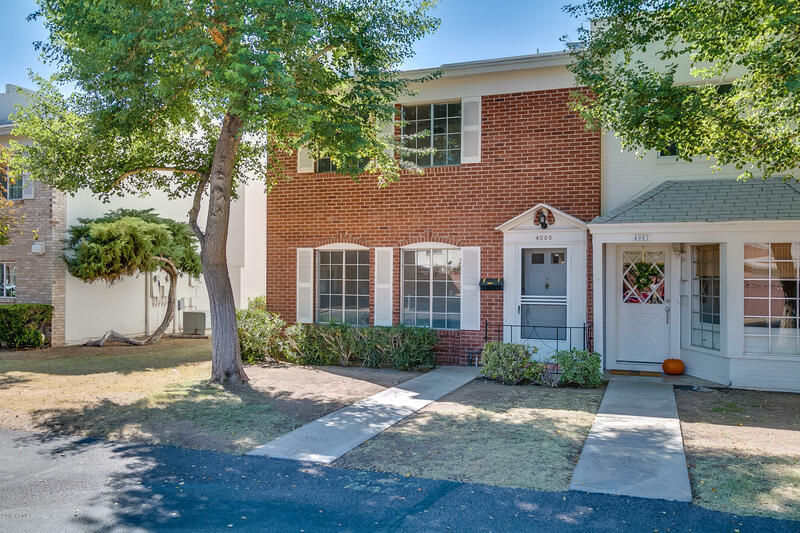 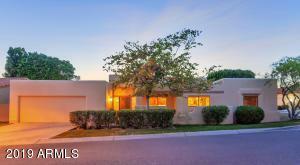 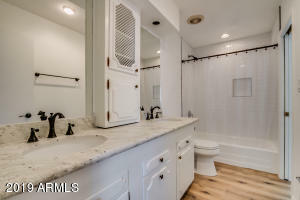 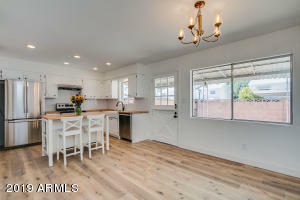 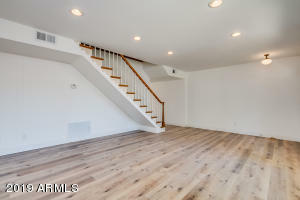 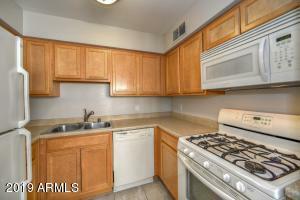 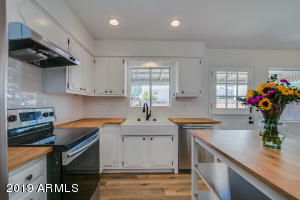 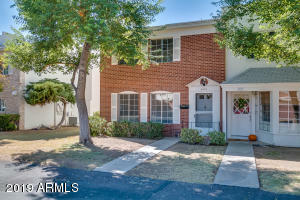 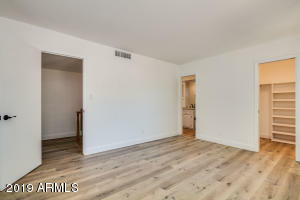 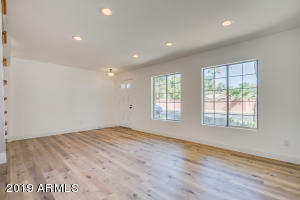 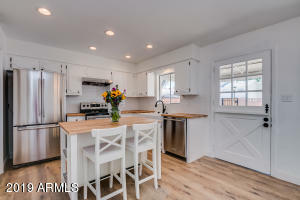 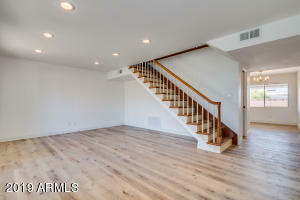 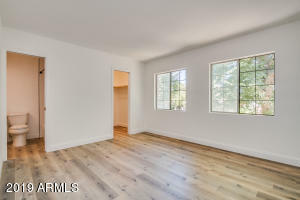 Remodeled Arcadia townhome located in the iconic Williamsburg Square community, caddy-corner to some of Phoenix's best restaurants (LGO, Ingo's and Postino) Close to downtown, Biltmore, Old Town and just about everywhere else you want to be. 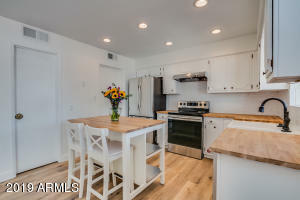 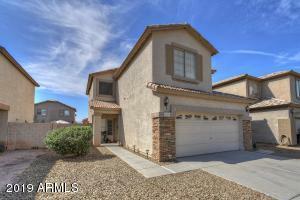 Brand new kitchen, baths, and flooring throughout! 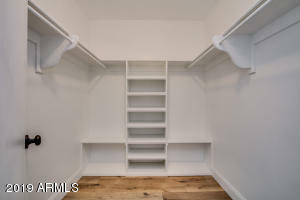 Walk-in pantry, guest powder room downstairs with jack-and-jill bath upstairs. 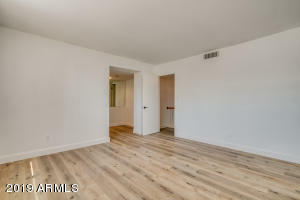 2 bedrooms (Split masters with walk-in closets). 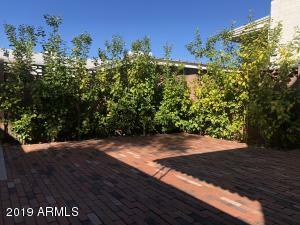 Large back patio that features brick and small trees that line patio for privacy. 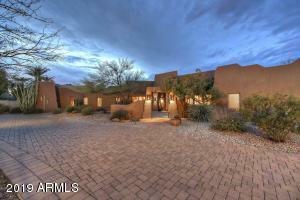 Perfect for indoor-outdoor living. 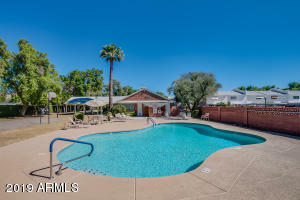 Community features two pools, shuffle board courts and basketball court. 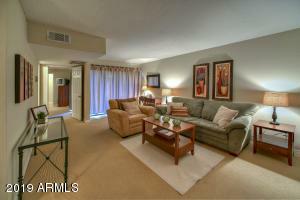 South to Campbell Ave; East to first entrance at Williamsburg Square; South to property on your right.